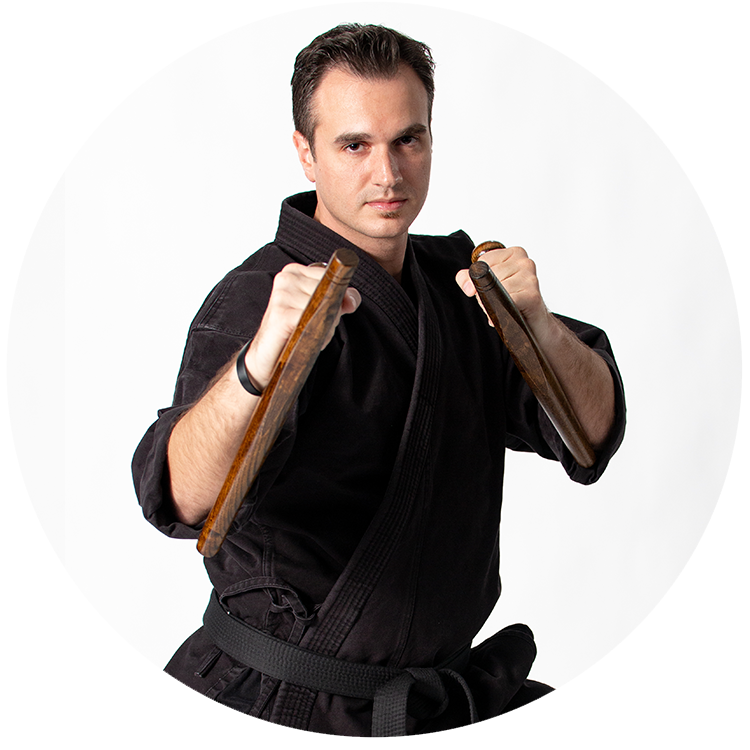 Renshi Sprague is the Senior instructor at Rising Sun Karate National Training Center. He Began working as the Program Director & Manager at the age of 19. With the most teaching experience he is cross trained as an instructor in various martial arts classes including Karate, Boxing, Muay Thai, Judo, MMA, Weapons as well as Personal Development. He takes the time in his teaching to make sure that all students and staff both achieve their goals on all levels. As a leader of the academy he has coached Karate & Judo competition teams to bring many to the level of State Champions. And as the Rising Sun Karate Demo Team leader he has choreographed many successful martial arts demonstrations for charitable events and to spread the art of self defense. He continues to train to reach his goals both physically and mentally so that he may lead new and upcoming Black Belts to reach their highest potential.